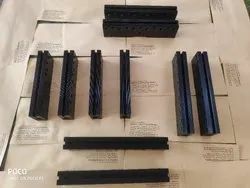 This Plastic Packing Belt is widely used for packaging of various items like Cotton Bales, industrial packing, Cartoon Packing, ETC.. We use best quality polyester yarns, sourced from certified vendors to process the rolls. 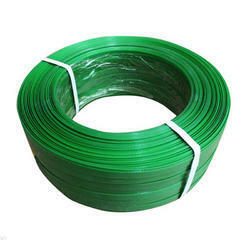 The clients can avail our Plastic Packing Belt in different thickness and colors from us. Also, we offer the roll at the Economic prices.